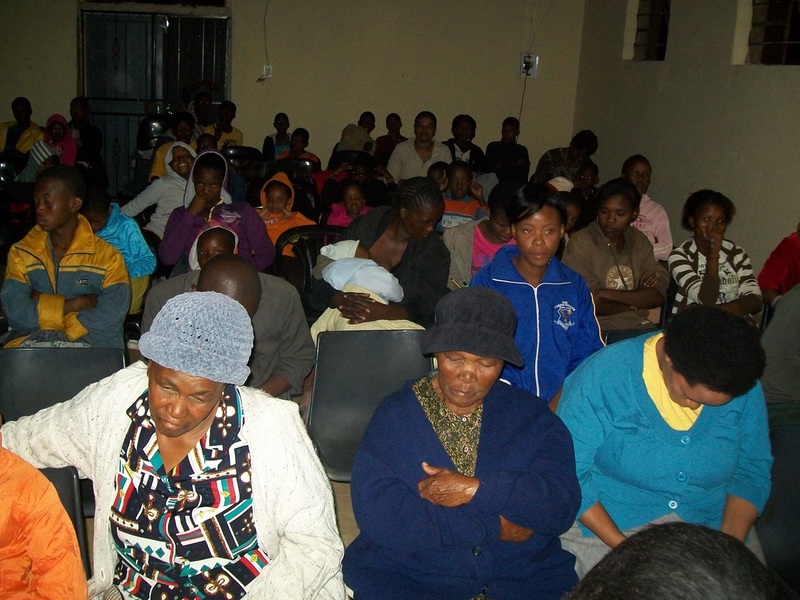 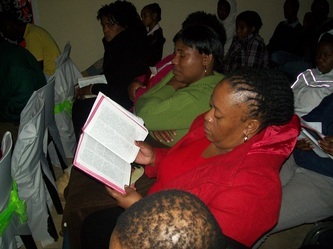 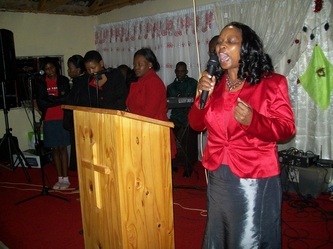 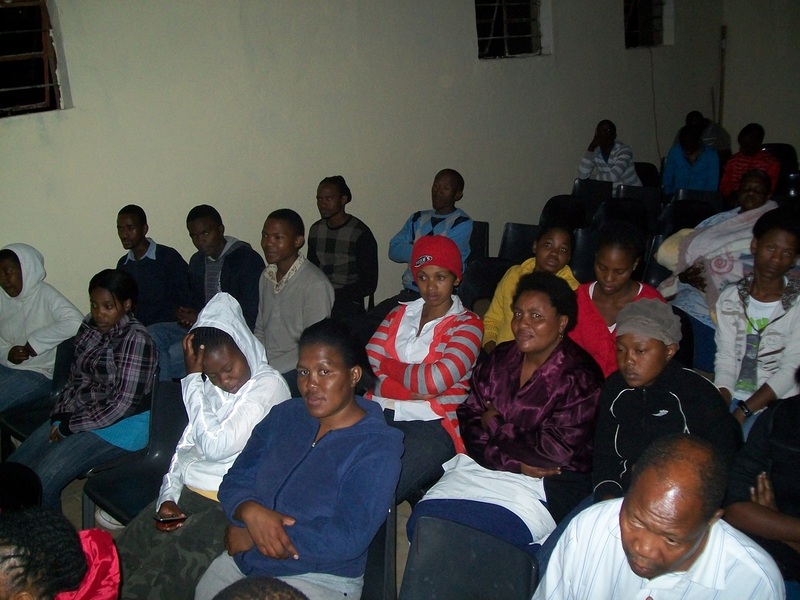 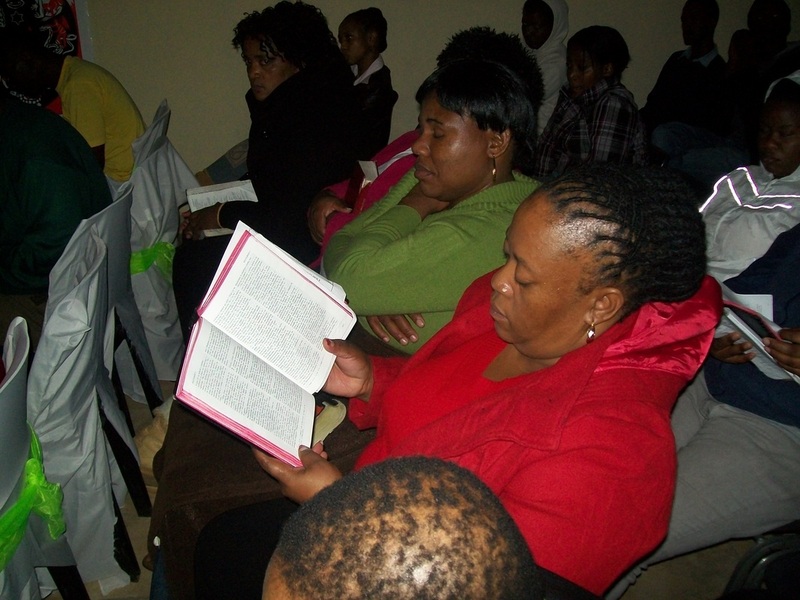 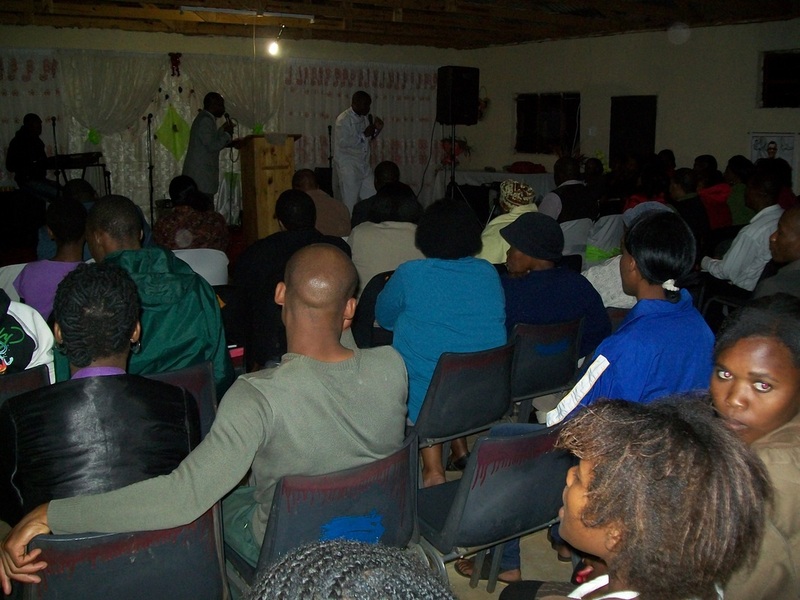 MAFIKENG CRUSADE:- 23 to 29 April 2012. 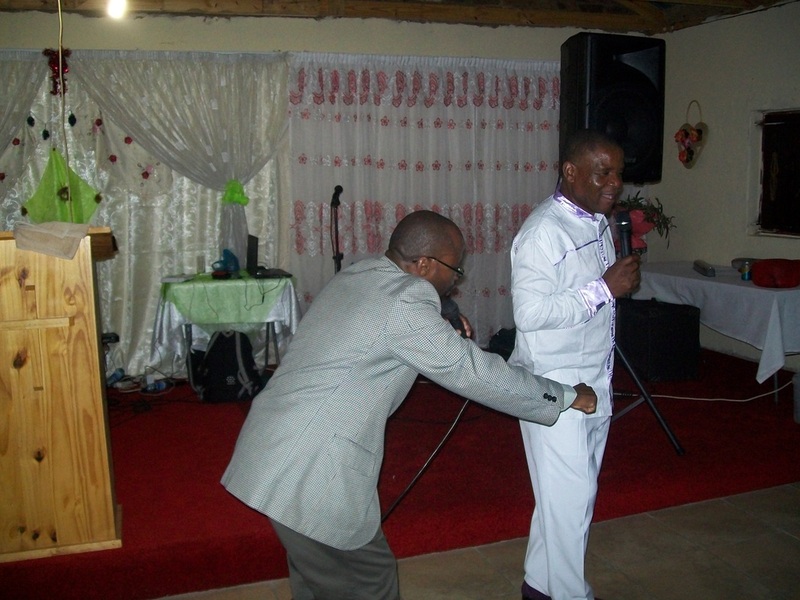 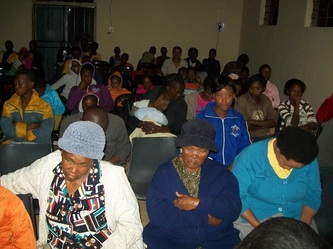 Rev Samuel Mametsa (right) preaching the word. 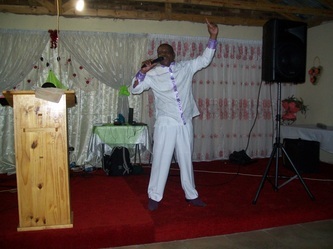 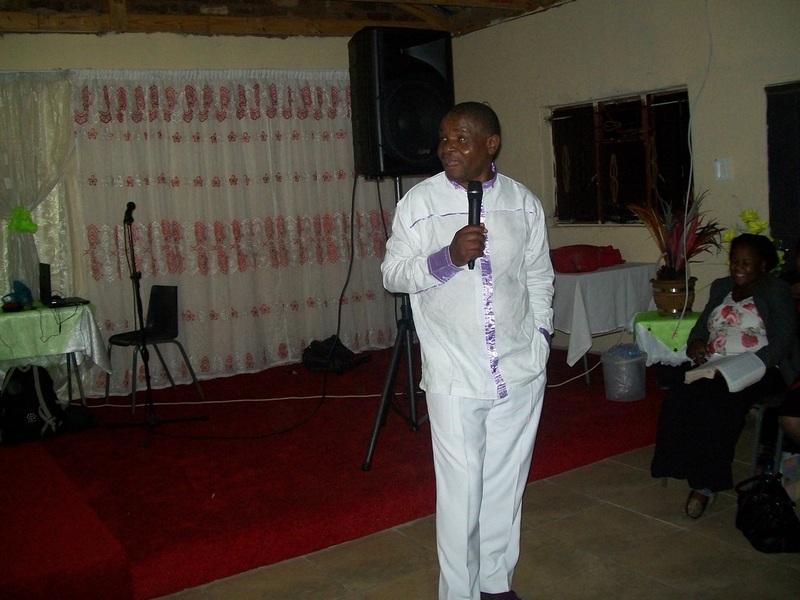 Rev Samuel Mametsa is visiting the North West Province, Mmabatho for a 7 (seven) days crusade starting from the 23rd to the 29th of April 2012. 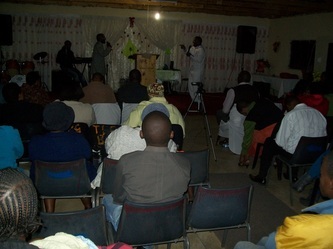 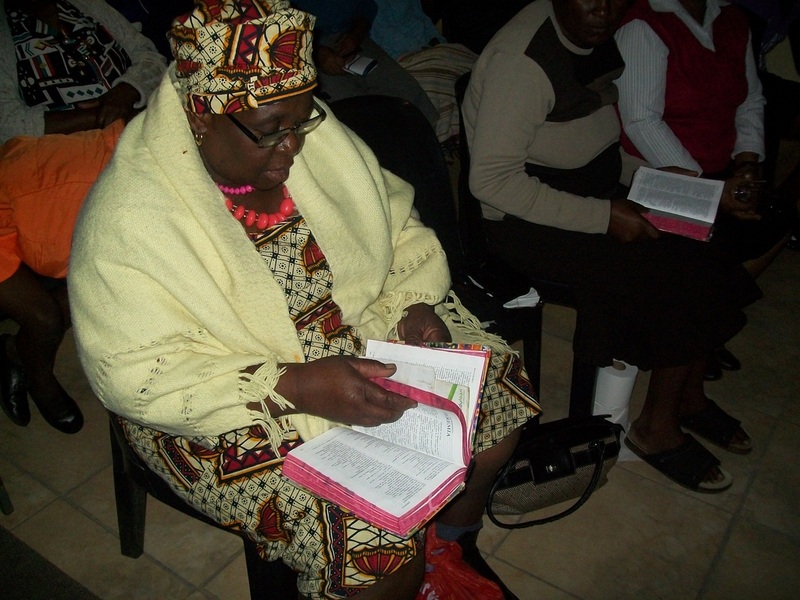 The host is Pastor Sanna Moletsane of Royal Destiny Ministries in Ikopeleng Village in Ramatlabama. 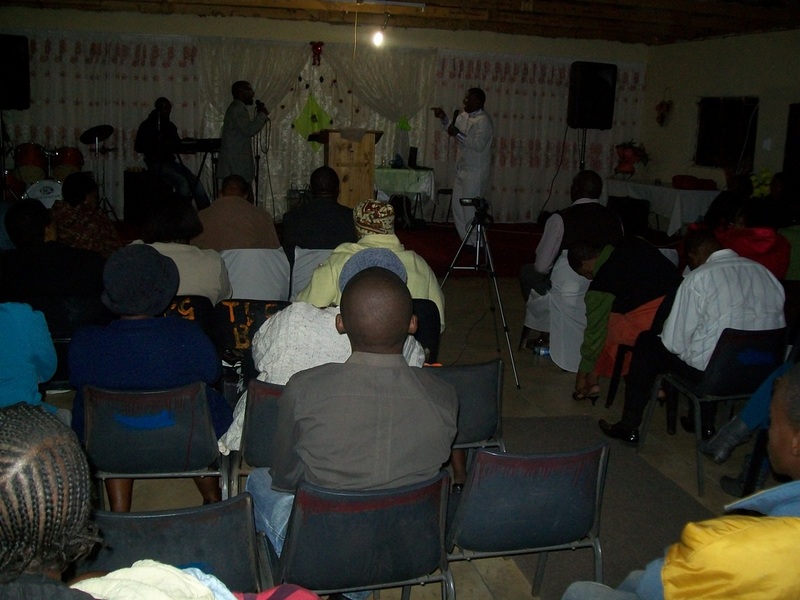 Monday to Friday Evening at 18h00. 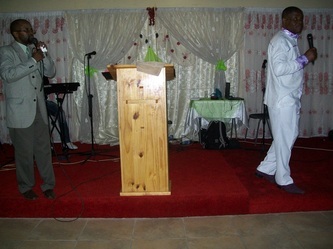 Saturday and Sunday 10h00- 13h00 and then 18h00-20h00.